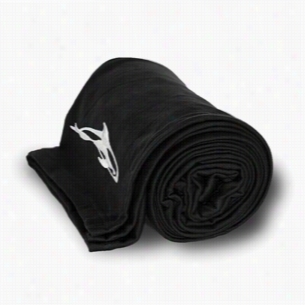 Embroidered Over Sized Jersey Blanket. 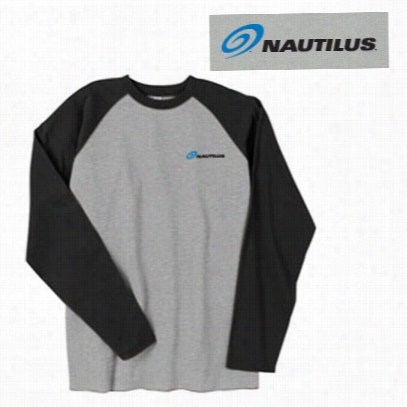 Nautilus Long Sleeve Jersey Shirt, Size S.
50% Cotton, 50% polyester heather body with tonal 100% cotton raglan sleeves and neck rib; garment washed; novelty stitching on raglan seams. 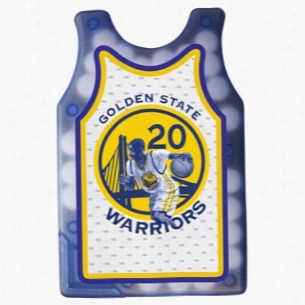 Hit the courts feeling fresh with this sugar- free Jersey shaped credit card mints. This time tested favorite is guaranteed to keep your name relevant in the eyes of your clients. Lightweight plastic Container is credit card size with snap lock closure and holds approximately 50 sugar free peppermints. Mints are great to give away at conventions, meetings, hotels, restaurants and more! Stock Background, CALL FOR DETAILS. 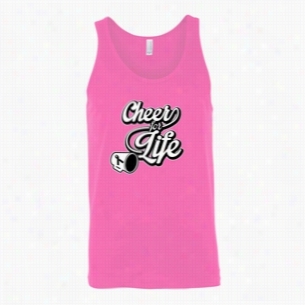 Jerzees 5.6 oz 50/50 Jersey Sport Shirt with SpotShield. 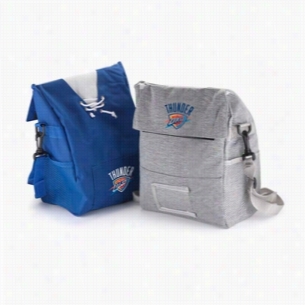 Jersey Sweatshirt drawstring Cooler keeps your lunch hot or cold for 4 - 6 hours.Jersey Sweatshirt Drawstring Cooler.Show your team spirit and carry your gear.Insulated cooler backpack style bag can keep your lunch hot or cool for 4 - 6 hours.our jersey style sweatshirt drawstring backpack is a great addition for any team. 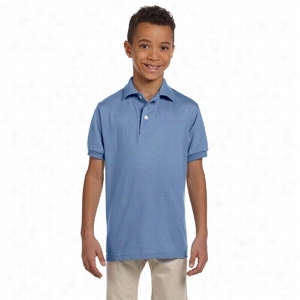 Jerzees Youth 5.6 oz 50/50 Jersey Polo with SpotShield. Independent Trading Co. Lightweight Jersey Hooded Full-Zip. 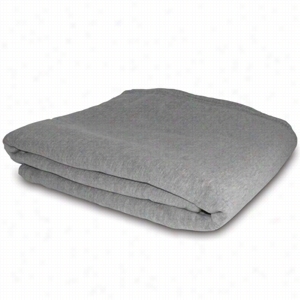 This is in; go it alone or work as a layer with just about anything.4.5 oz., 60/40 cotton/polyester Jersey, 30 singles.Gunmetal Heather is transitioning from 100% cotton to 60/40 cotton/polyester.Double-needle split-stitched sewing on all seams.Unlined hood, matching flat drawcord, sewn eyelets.1x1 rib cuffs and waistband.Twill neck tape.Split front pouch pocket.Kissing zipper. 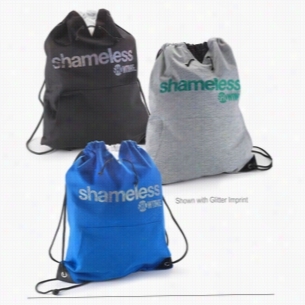 Jersey Sweatshirt cooler Bag with mesh pocket for water bottle (not included).Jersey Sweatshirt cooler bag.Root for your team and keep your lunch cool with out insulated cooler bag with strap.Cooler bag can keep your food hot or cold for 4 - 6 hours.Mesh pocket to hold your water bottle (not included).Coordinate with our sweatshirt notebooks, sticky books or water bottles.